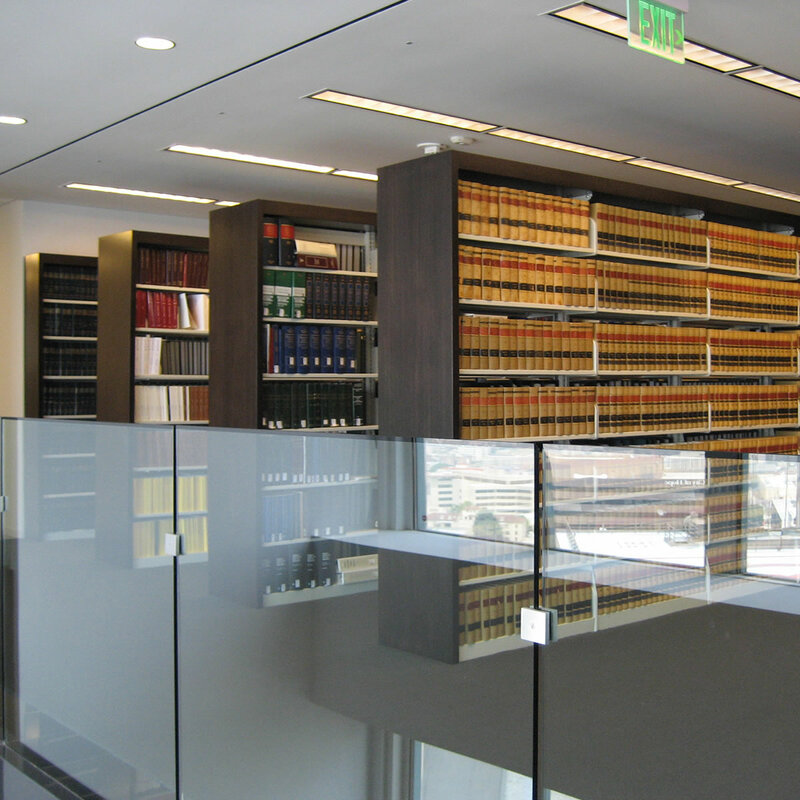 Law firms have the day to day challenge of gearing up for court, briefings and meetings in-house. 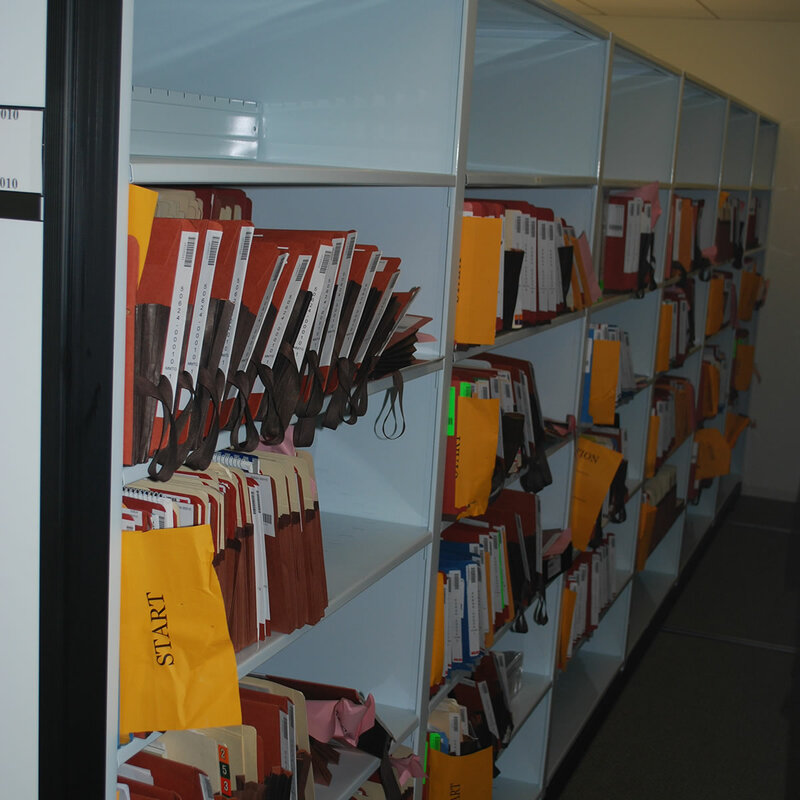 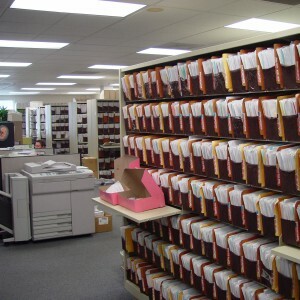 Central to attorney’s success is the ability to locate the right file exactly when they need it. 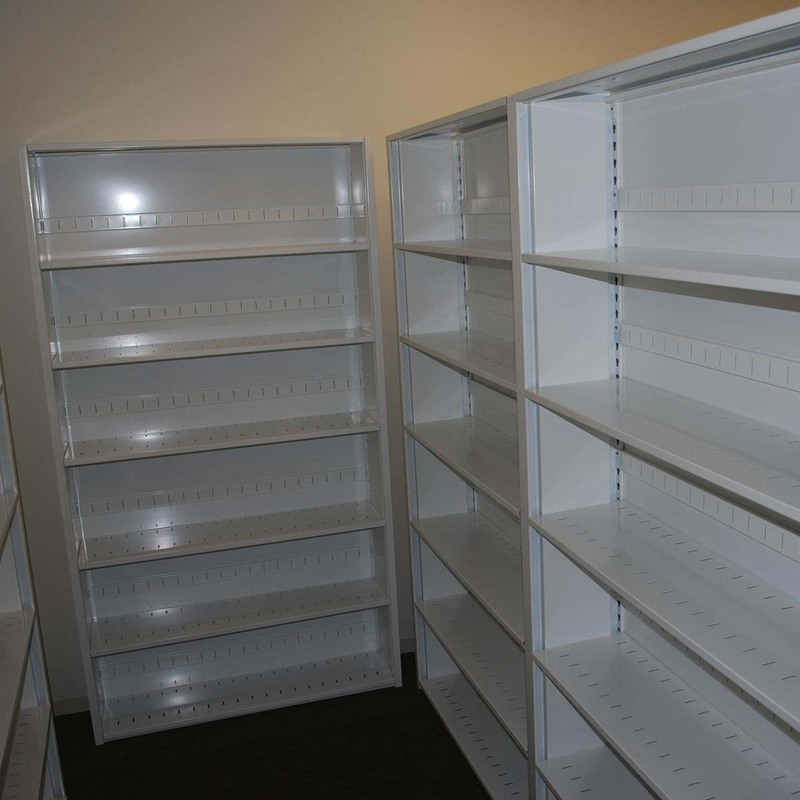 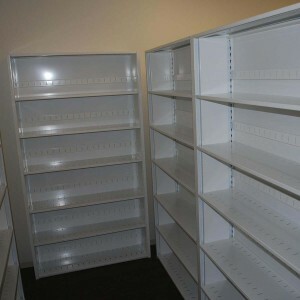 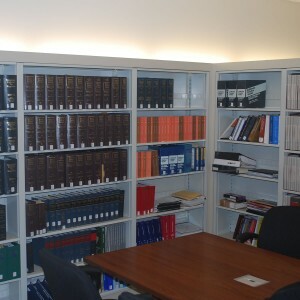 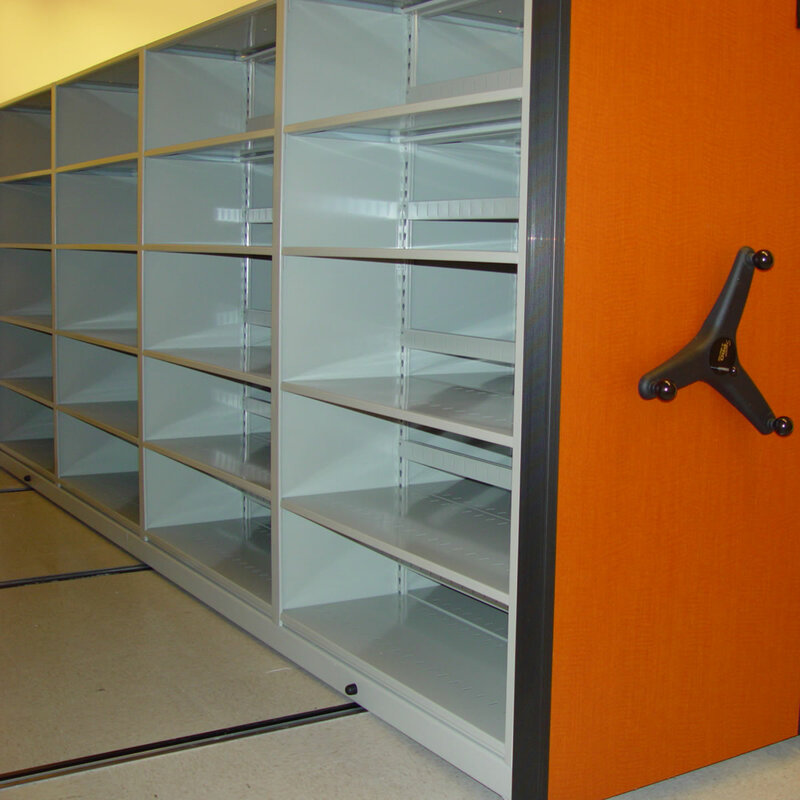 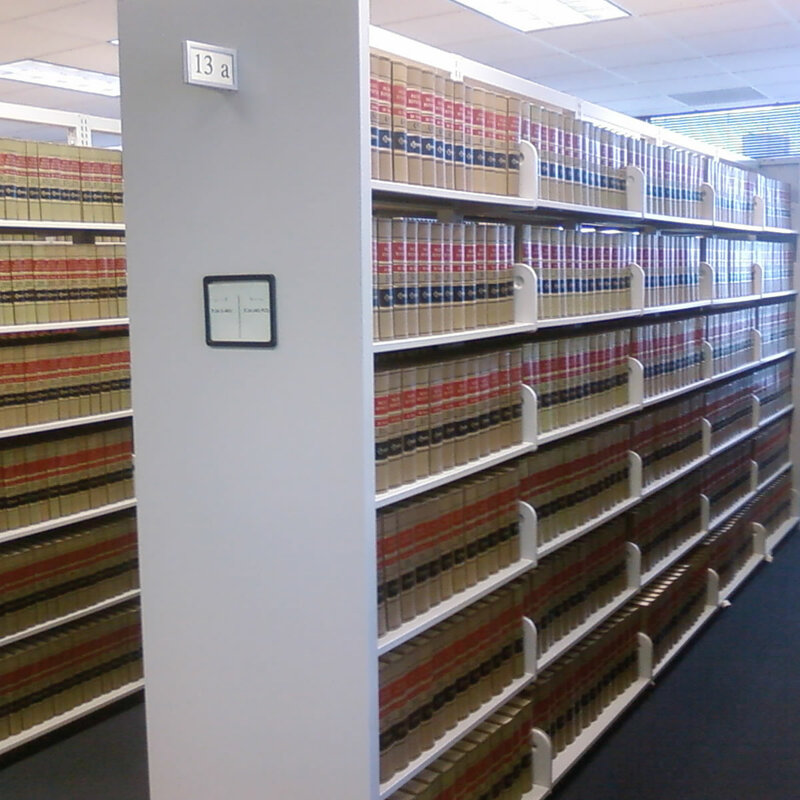 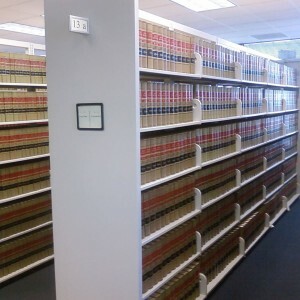 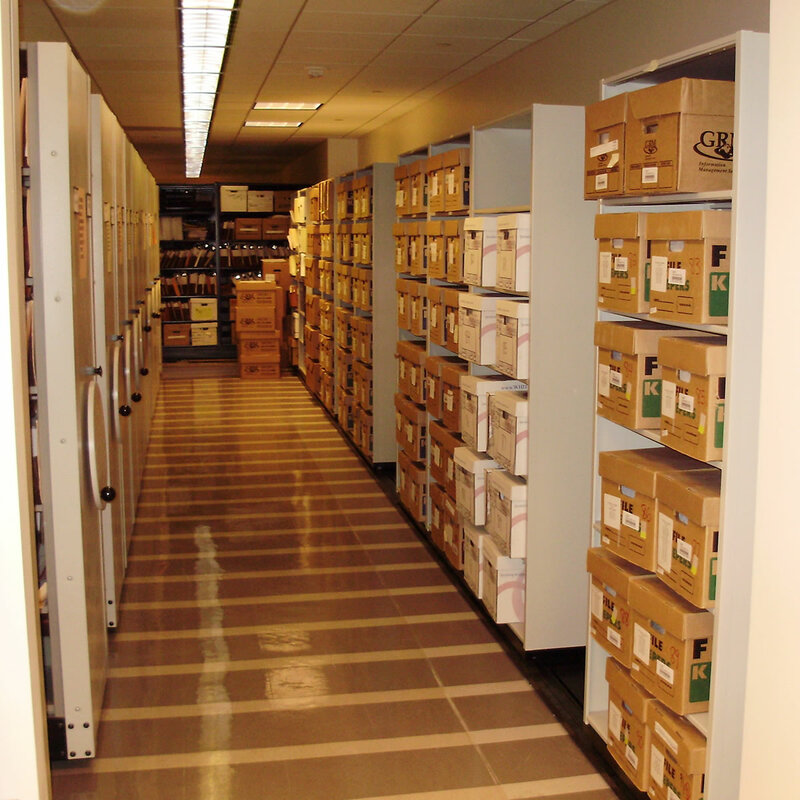 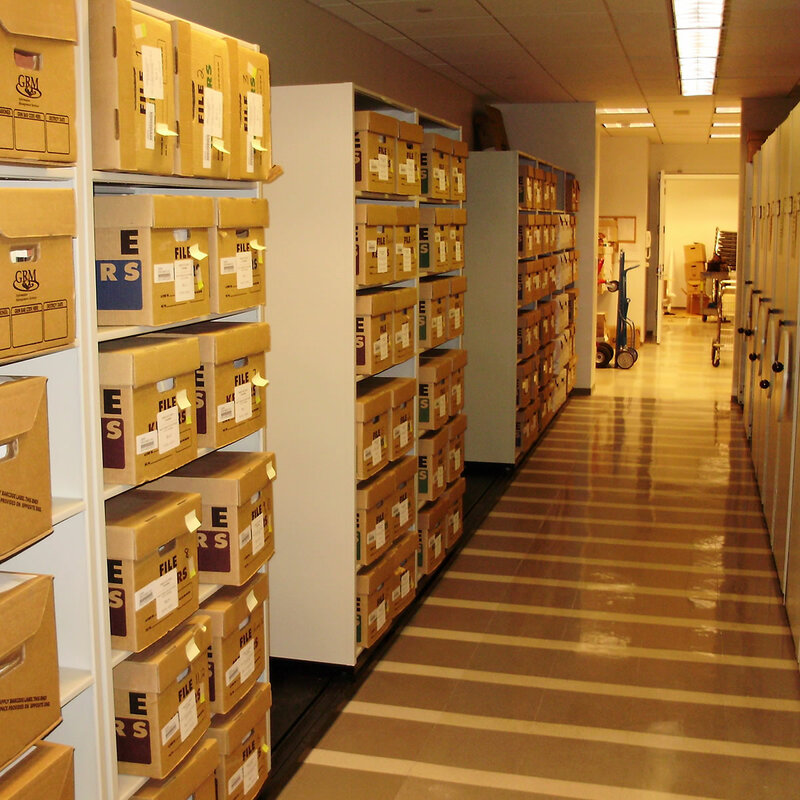 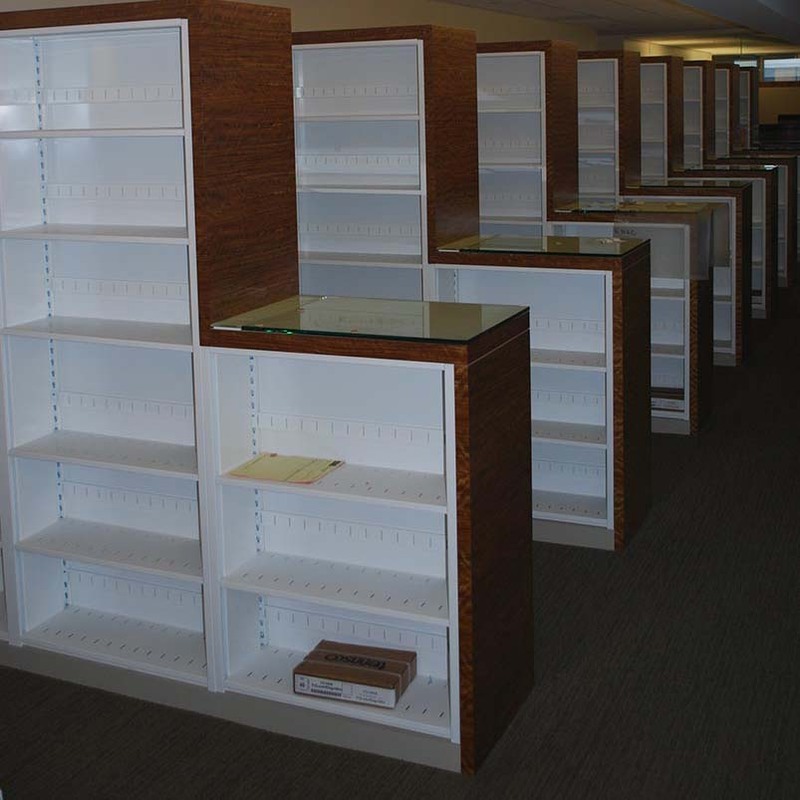 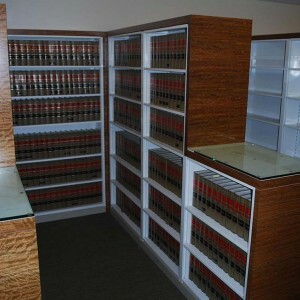 File storage for law firms can encompass a simple fixed shelving system or a high density shelving system for larger firms. 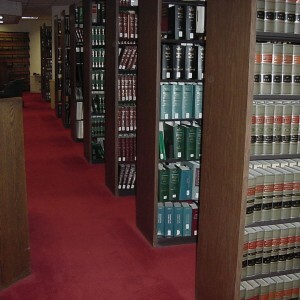 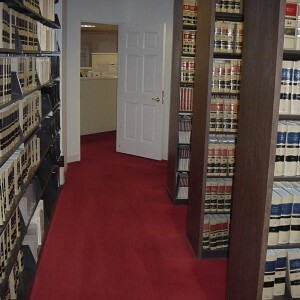 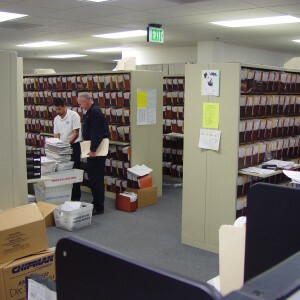 Finding files and finding them when you need them is vital to the success of attorney’s at law. 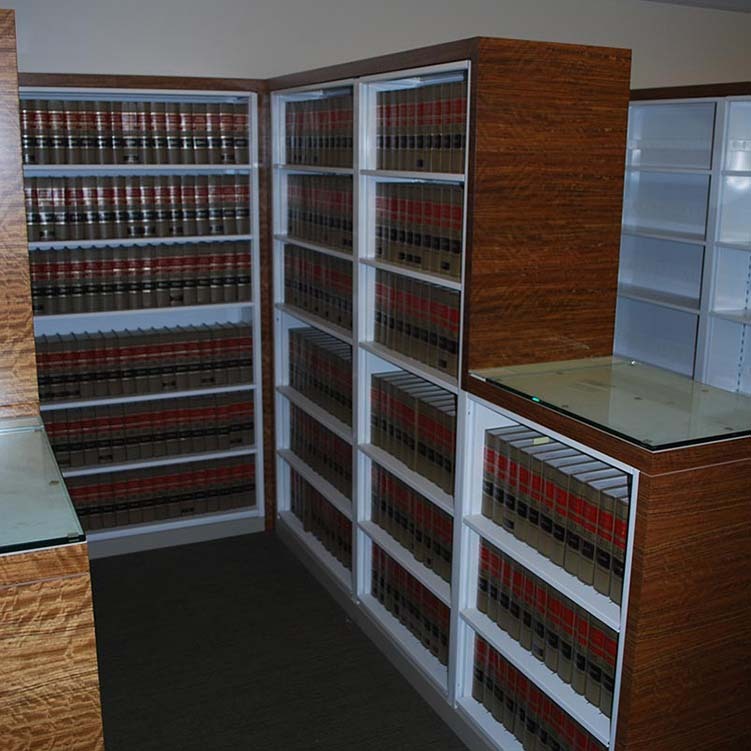 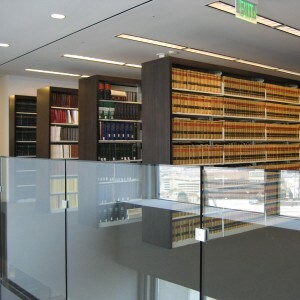 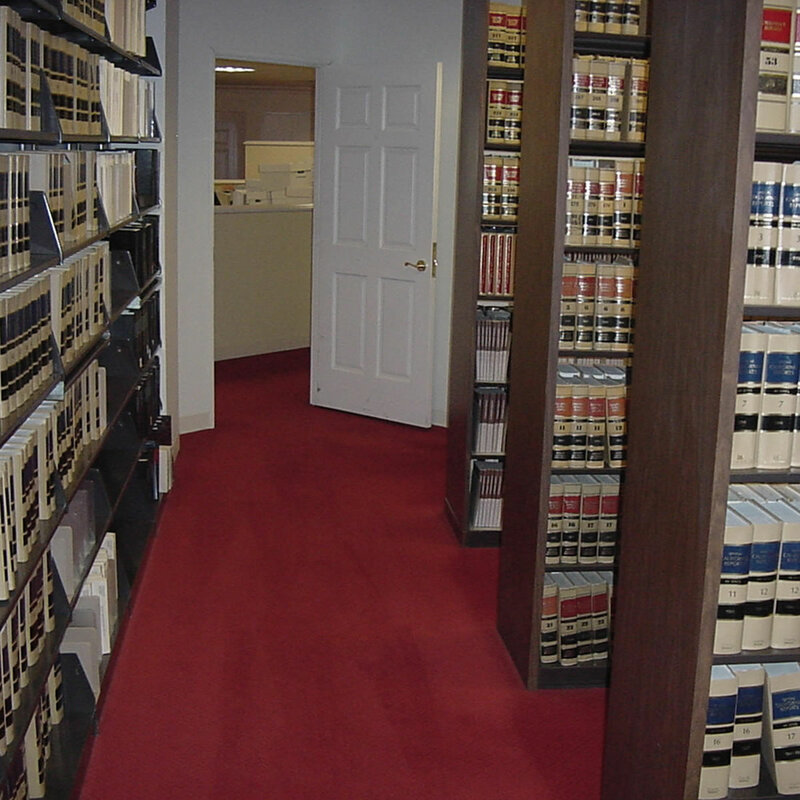 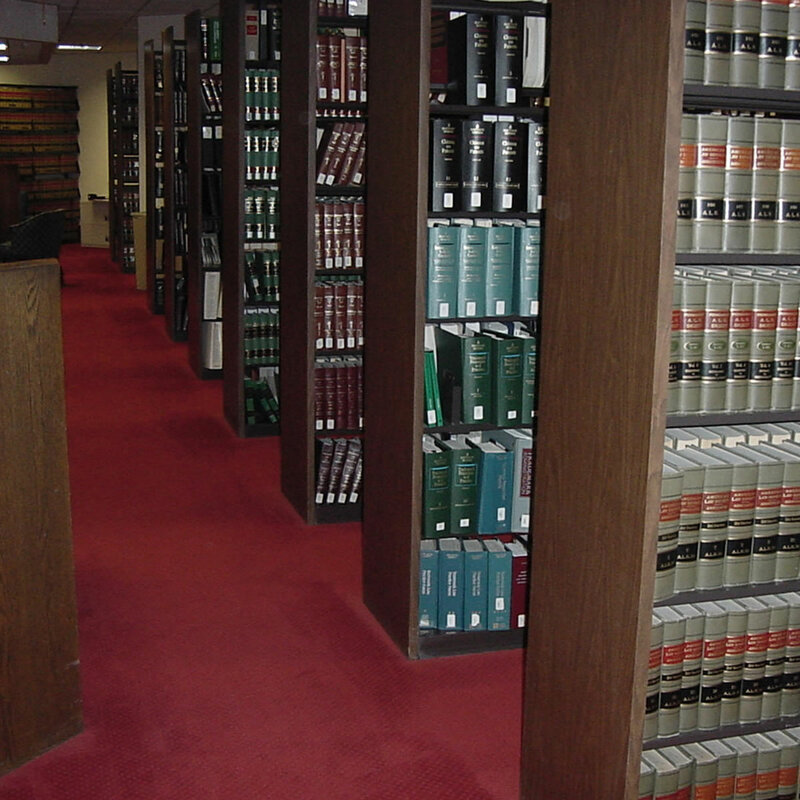 Vital Valt has implemented many types of Law Firm Storage Systems to many of the State’s largest Law Firms, Let us help you too! 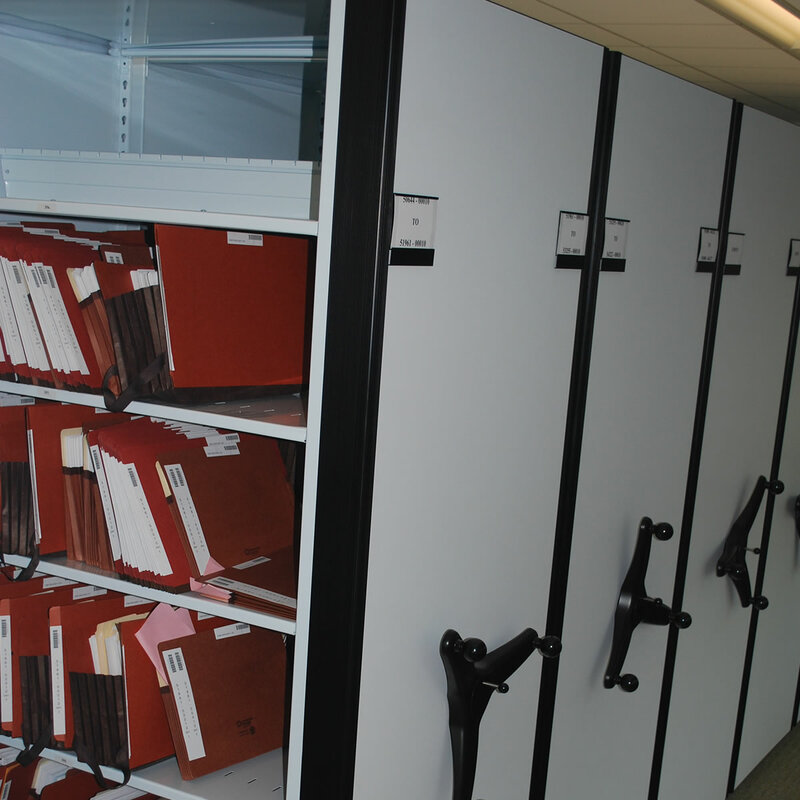 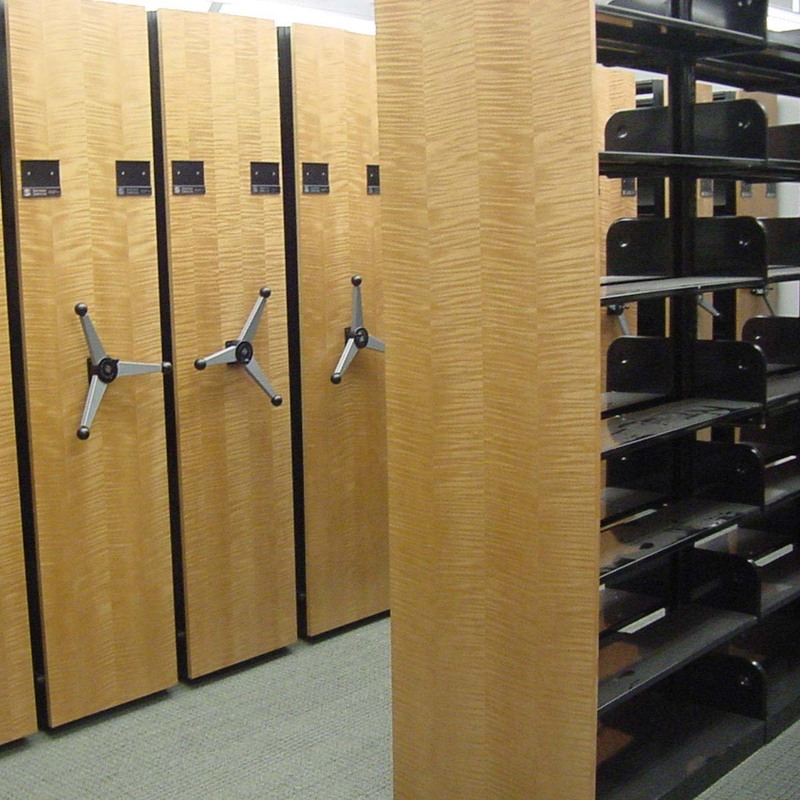 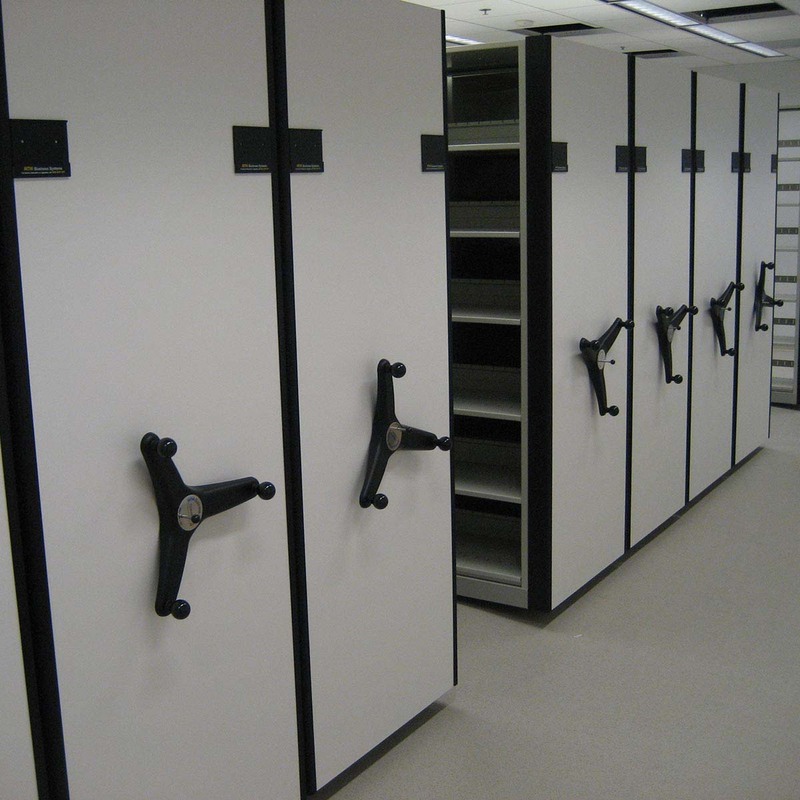 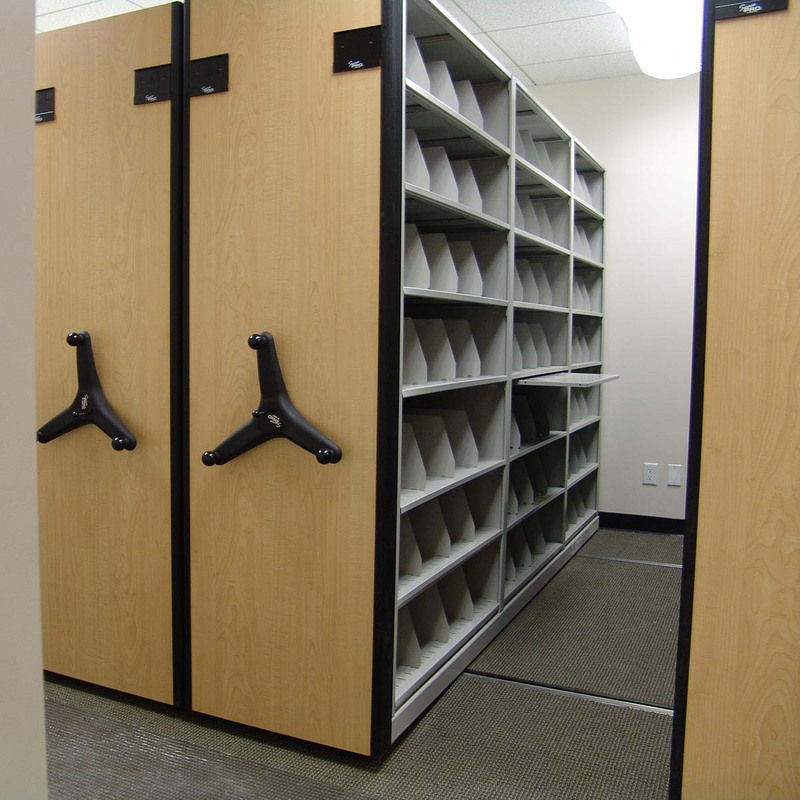 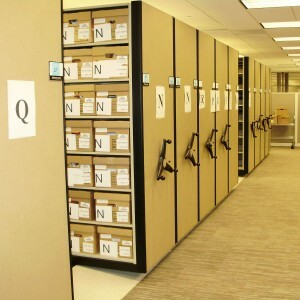 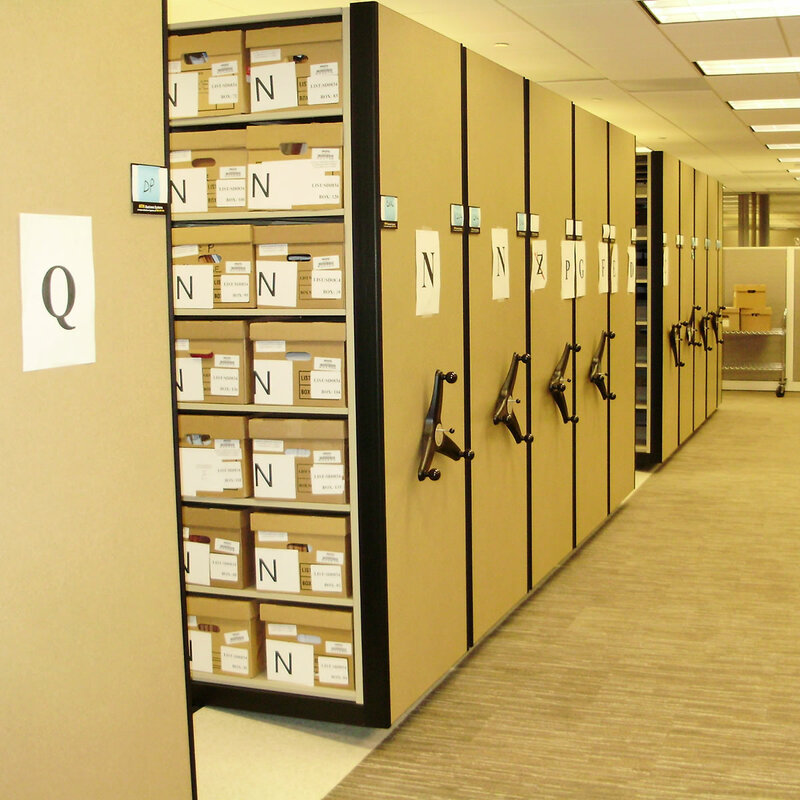 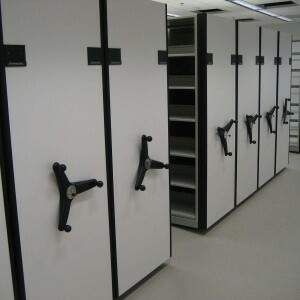 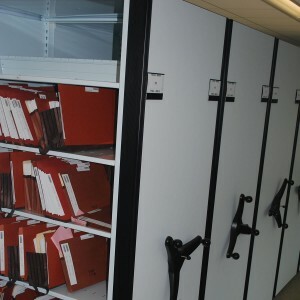 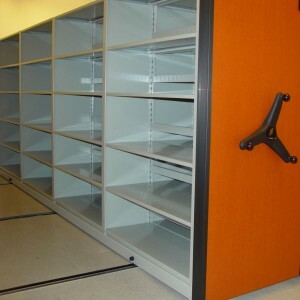 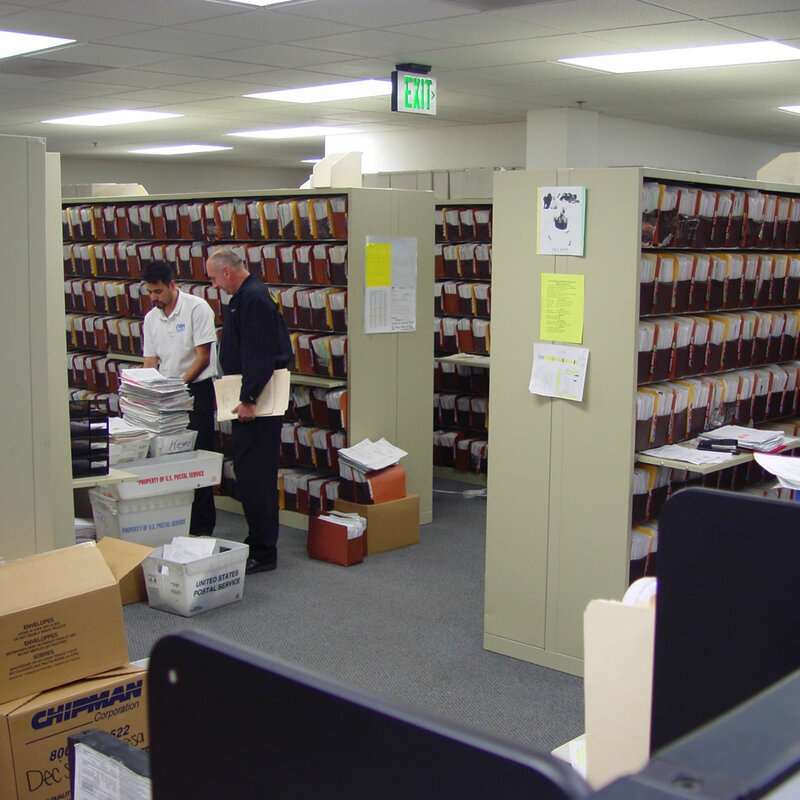 High Density Mobile Storage Systems for legal files, box storage and binders. Track files without a line of sight requirement using RFID.